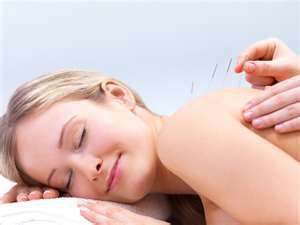 Welcome to homepage of Oriental Acupuncture & Holistic Clinic. We are here to provide the best alternative and complementary health care to you and your family. We practice Oriental Medicine in Laredo, Texas, serving Zapata, Freer, Hebbronville, and the vicinity. 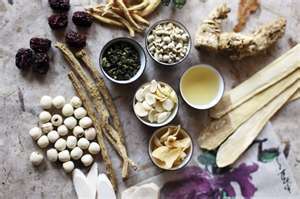 Oriental Medicine has a history of more than 5 thousand years and now it is embraced as an alternative and complementary to western medicine. 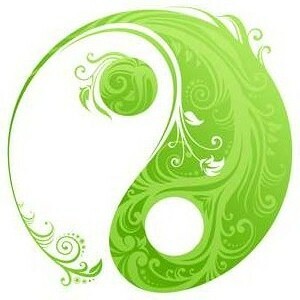 We believe that good health is a state of balance between Yin and Yang, Body and Mind working in harmony. Diseases are an inbalance or a disharmony. We practice Oriental medicine treatment therapies such as body and auricular acupuncture, moxibustion, cupping, Traditional Chinese herbal prescriptions, tai-chi, Qi gong. These treatments help you prevent and obtain an optimal balanced state of health. If you are suffering from any health ailments of any kind either acute or chronic, please give us the opportunity to help you and create an individualized treatment plan that best benefits your well being. Our mission is to provide the public with affordable, high quality health care and to promote an alternative, holistic, and complementary healing approach, as well as to educate about well-being for a healthier and higher quality of life. You can browse this site to find out more about the vast array of conditions we treat in a healthy and natural way without the use of prescription medications.